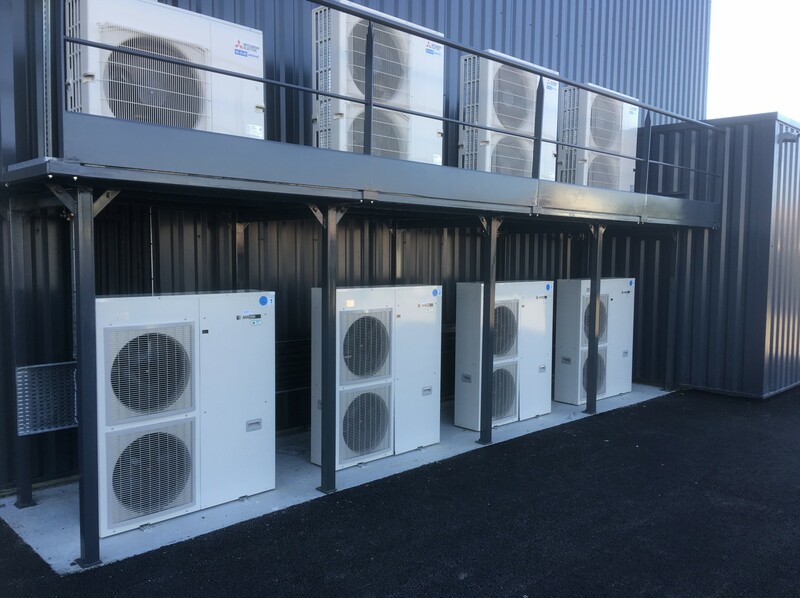 SANDEN has supplied all refrigeration intallation for the Biocoop-des-Olonnes supermarket, which is located in Chateau d'Olonne. 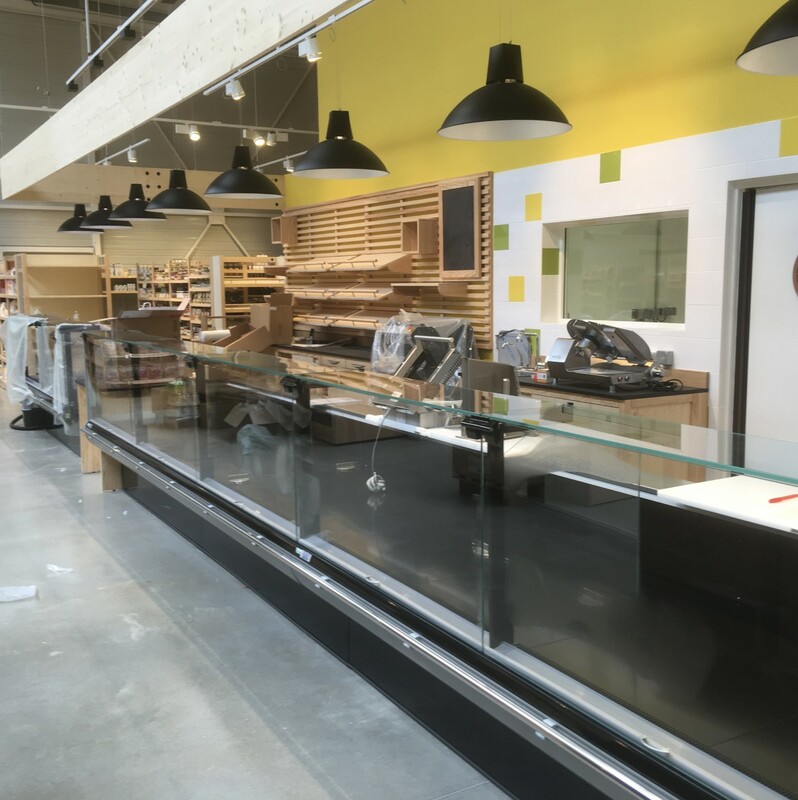 This 600m2 new store proposes a wide selection of organic food. 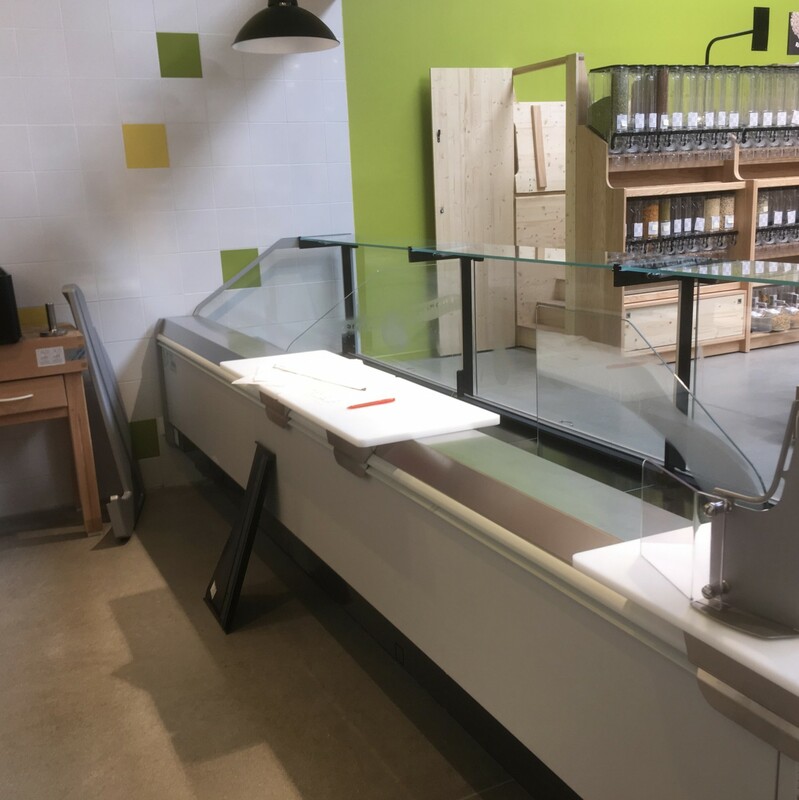 Respecting the environment is a moto to all franchisees of the Biocoop cooperative network, not only in its staple and food proposal, but also integrates store building from scratch to design and daily operations, including power supply and energy efficiency. 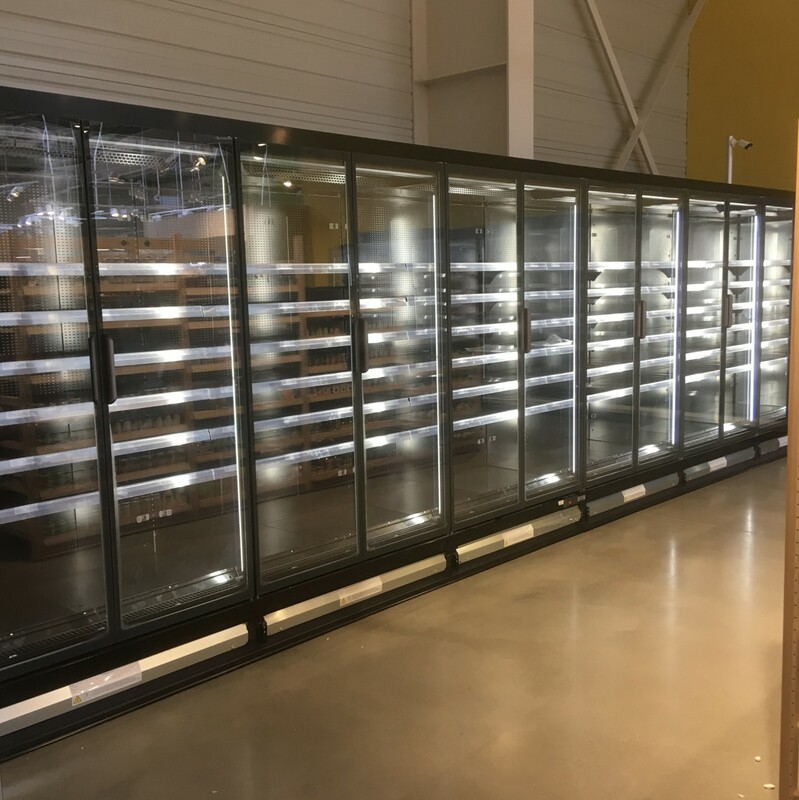 SANDEN CO2 condensing units fit perfectly to supply all showcases and cold rooms of the store. 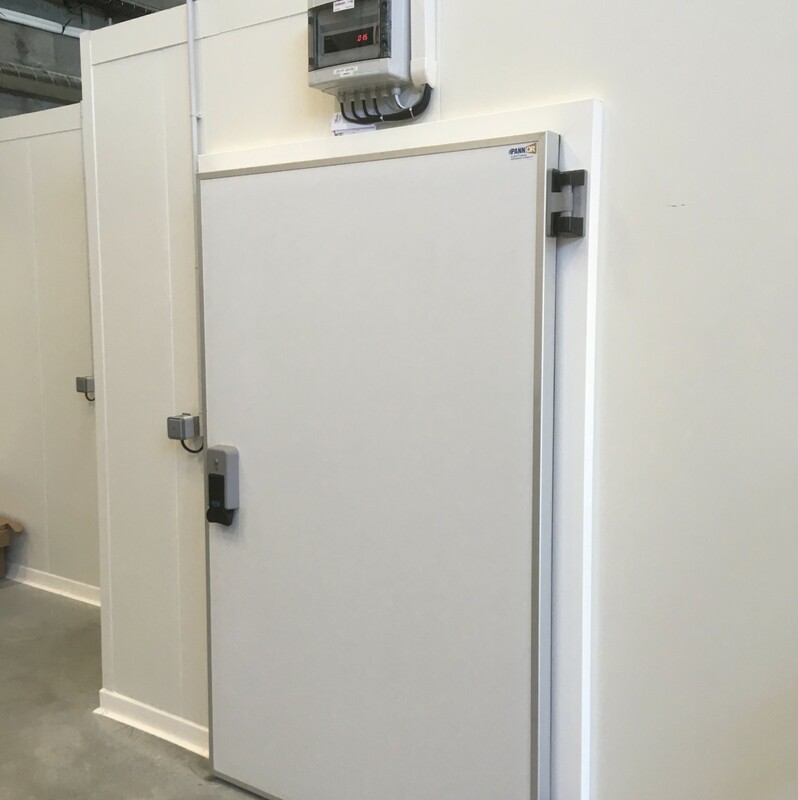 This installation puts the emphasis on the wide range of possibilities brought by SANDEN equipment, not only as a side solution, but also to fully run stores.